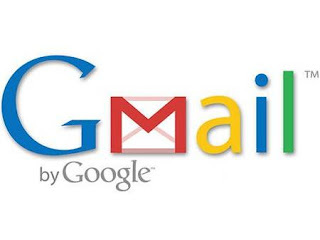 To access your Gmail account click on the inbox. It will tell you to log on to your Gmail account then all you have to do is type in your email and password that was provided to you by your organisation at your induction day. If you are creating one yourself, you can specify the password. To write emails you have to click on the link that says compose email on the left side of the page - then you can write what you want. When you have finished you finally click on send message. One of the best features of Gmail is that you can save messages you do not wish to send yet. You can save them in your drafts. To view your drafts you click on drafts which is highlighted in blue on the left side of the page. This way you can make sure you have written exactly what you want before you email it.